Uma Bharti said that Sadhvi Pragya, who is an accused in the Malegaon blast, was extended BJP membership on Tuesday. Bhopal: The Bharatiya Janata Party on Wednesday picked up Malegaon Blast accused Sadhvi Pragya Thakur to fight polls against senior Congress leader Digvijaya Singh from Bhopal. 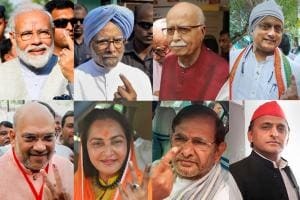 The choice is likely to make ‘Hindu terror’ a key flashpoint in the election as Thakur is a key accused in the 2008 blast, in which six people were killed and over 100 injured. Digvijaya Singh has often attacked the BJP for promoting "saffron extremism". Sources said she became the favourite for the ticket from Bhopal, a saffron citadel since 1989, after BJP seniors Narendra Singh Tomar, Shivraj Singh Chouhan and Uma Bharti showed disinterest in the contest. Uma Bharti, considered another option, also publicly claimed that her role had ended in 2003 after she defeated the Digvijaya Singh government in Madhya Pradesh. 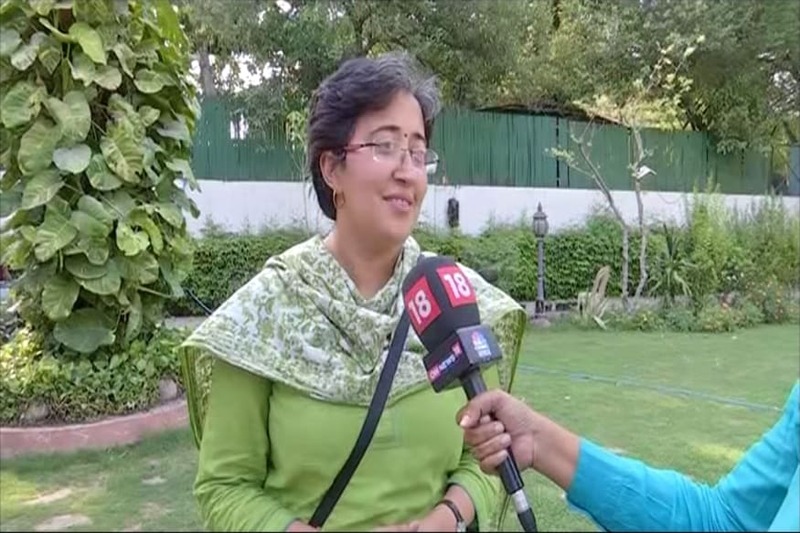 Bharti on Wednesday reached the BJP office in Bhopal and held consultations with senior leaders, including Ram Lal, Prabhat Jha and Narottam Mishra. Later speaking to the media, Bharti said she was extended the BJP membership on Tuesday. It was earlier claimed that Bharti, who was associated with saffron outfits like ABVP and Durga Vahini, wasn’t a primary member of the BJP. ‘Jab Rashtra Surakshit Hoga, Hum Sab Surakhsit Honge. 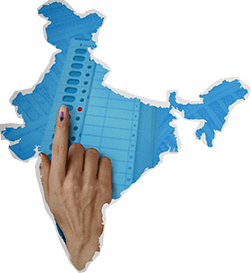 Tab hi hum apna kaam kar payenge (When the nation would be safe, we all would be safe and would be able to discharge our duties),” Bharti told reporters, giving an insight into her electoral pitch. “Whoever is working against the rashtra (nation), we all would fight against them and would defeat them,” she said. All but confirming that she would get the ticket from Bhopal, Thakur said Digvijaya Singh is no challenge for her. “I would contest and win for sure,” she said. Thakur has been charged for being a part of a terror act under the Unlawful Activities Prevention Act (UAPA). She is out on bail but has not been discharged by the NIA COURT hearing the case. If the party picks Bharti, we would all follow the order, siting MP Alok Sanjar said. All workers, including me, would take a pledge to make her victorious, he added. Congress was quick to attack BJP for the choice of candidate. “When known faces like Narendra Singh Toamr, Shivraj Singh Chouhan and Uma Bharti fled away from the contest, the BJP was forced to import a candidate against Digvijaya Singh,” Congress spokesperson Pankaj Chaturvedi said, suggesting Bharti wasn’t even a BJP member. Rajnish Agrawal, the BJP spokesperson, responded by saying that whoever carries ideological symmetry with the party and believes in its policy and tradition could be the candidate. The decision of picking up the candidate also depends on workers’ demands, given situation and public expectations.